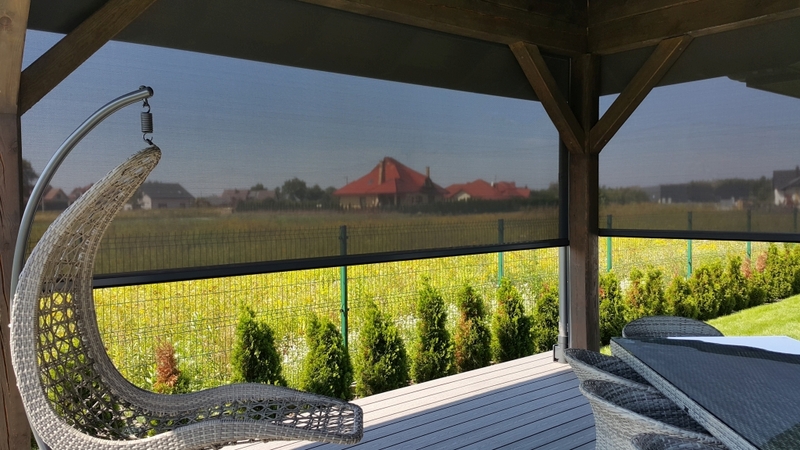 Reliable protection from light reflections as well as excessive heat and sun light. 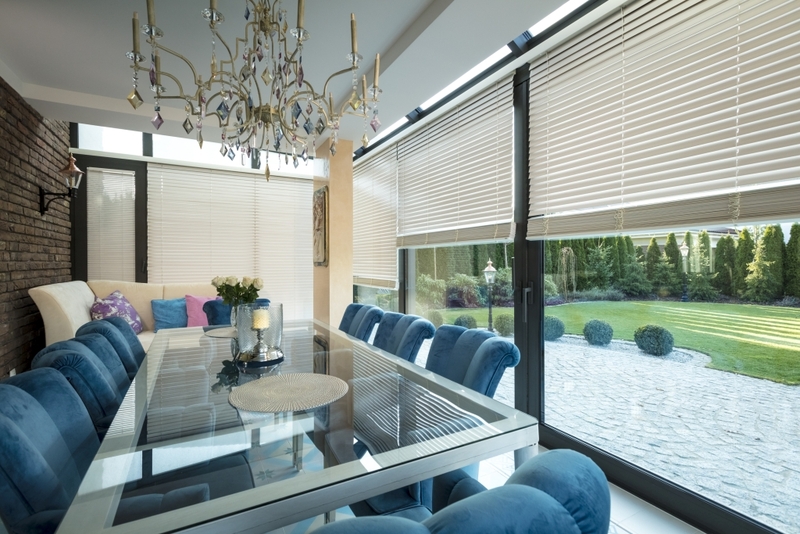 Pleated blind fits unusual shapes. 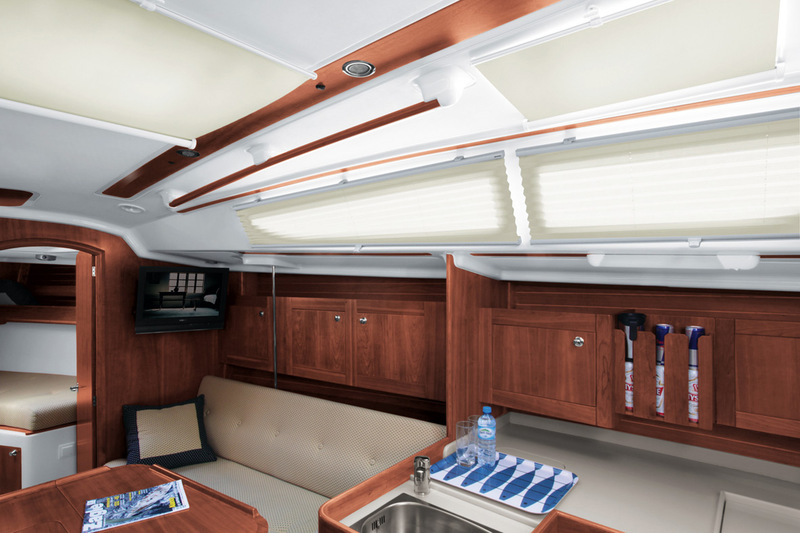 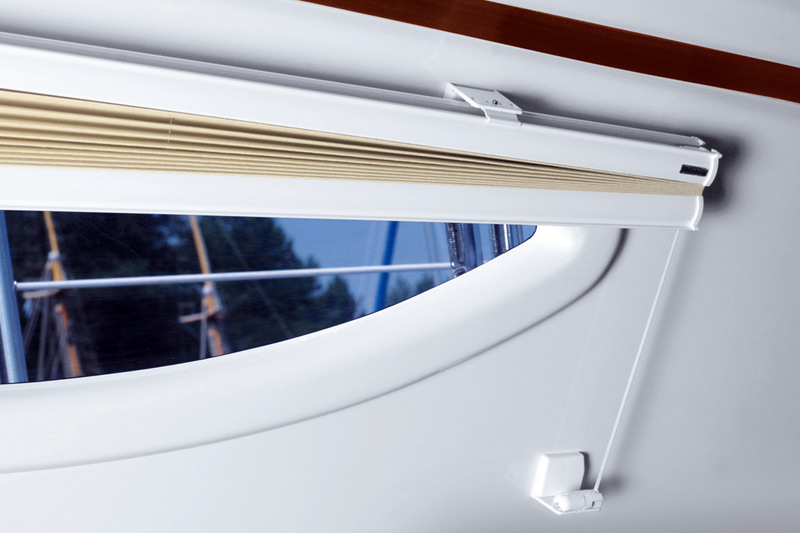 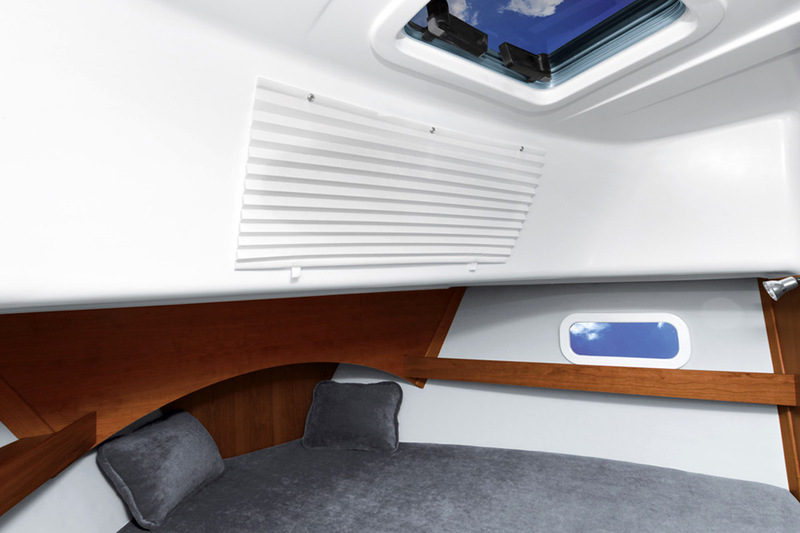 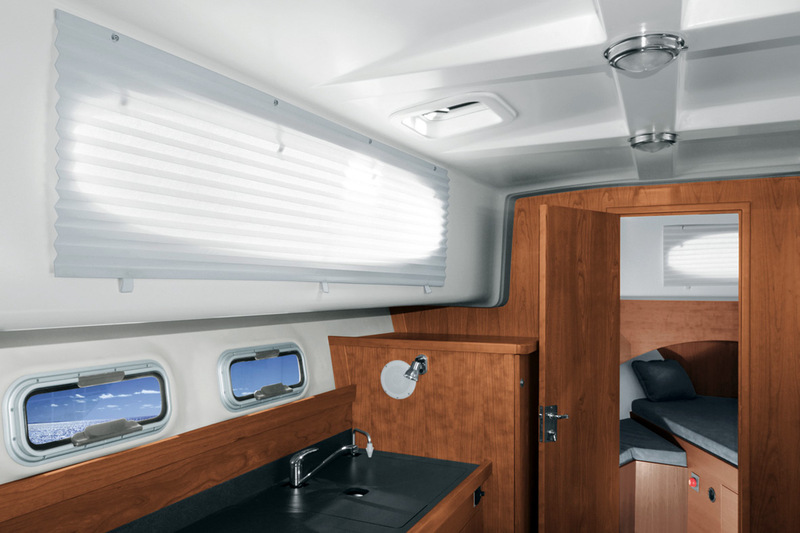 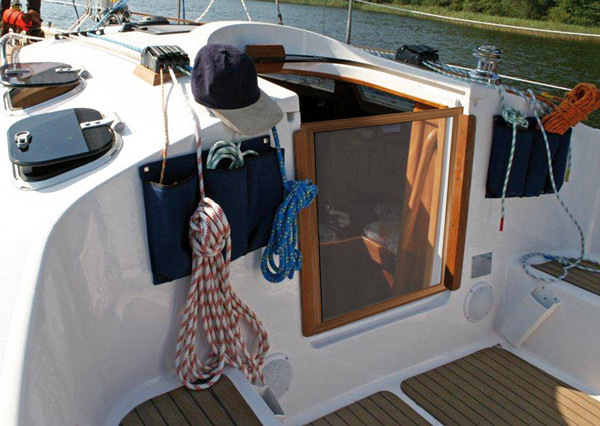 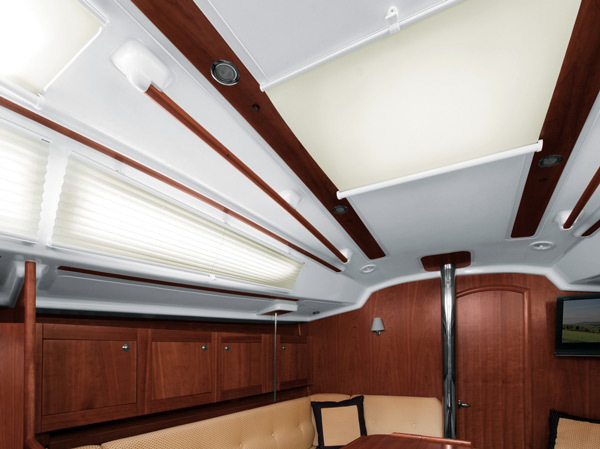 Pleated boat blinds are a great solution for yacht windows of unusual shape: triangles, trapezoids, slants. 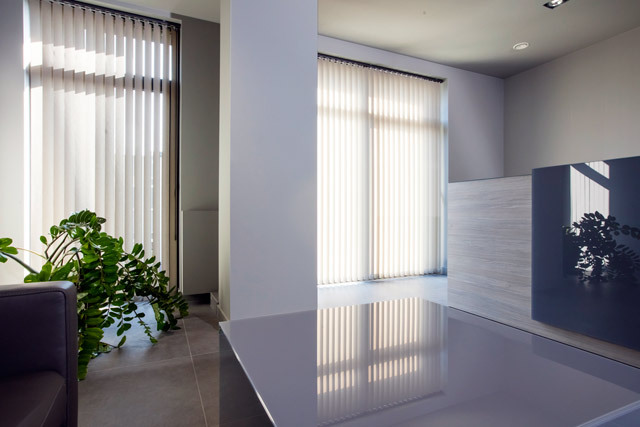 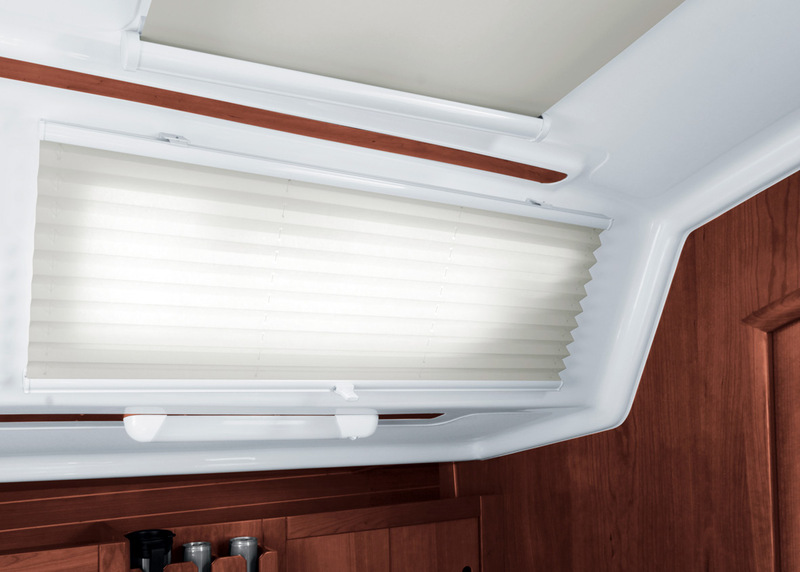 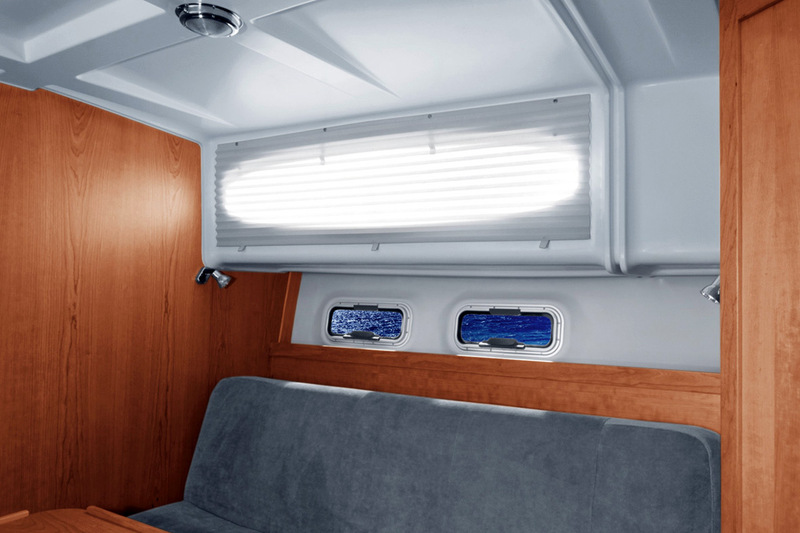 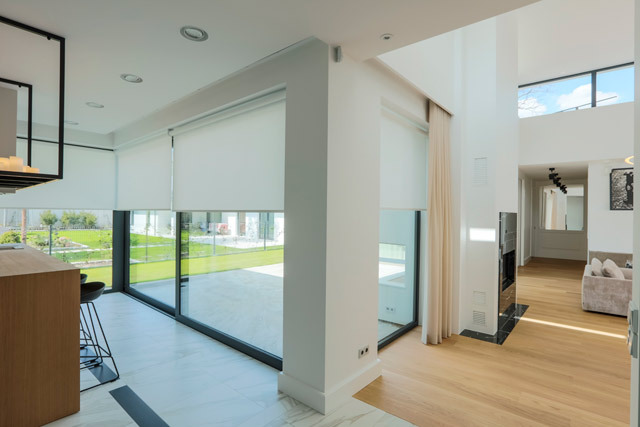 Boat blinds, available in all sizes, complement any interior design as well as give the opportunity to effectively control light and temperature in the room. 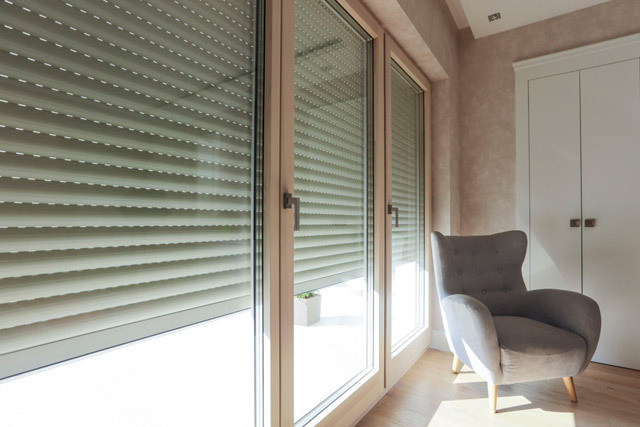 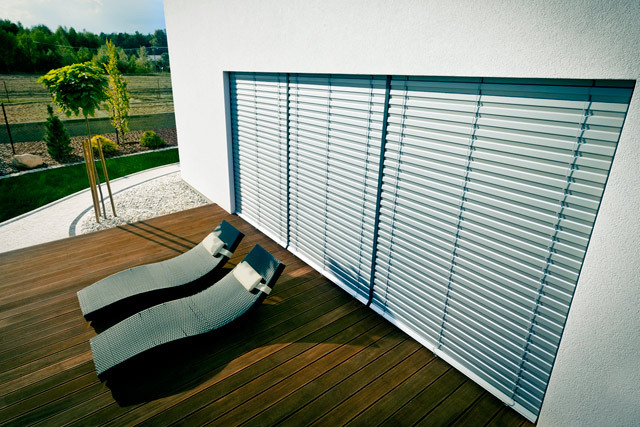 The offer includes pleated blinds fitted with guide wire system guaranteeing smooth and stable operation. 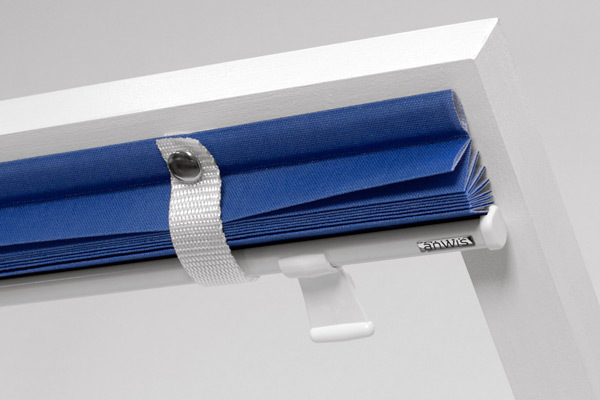 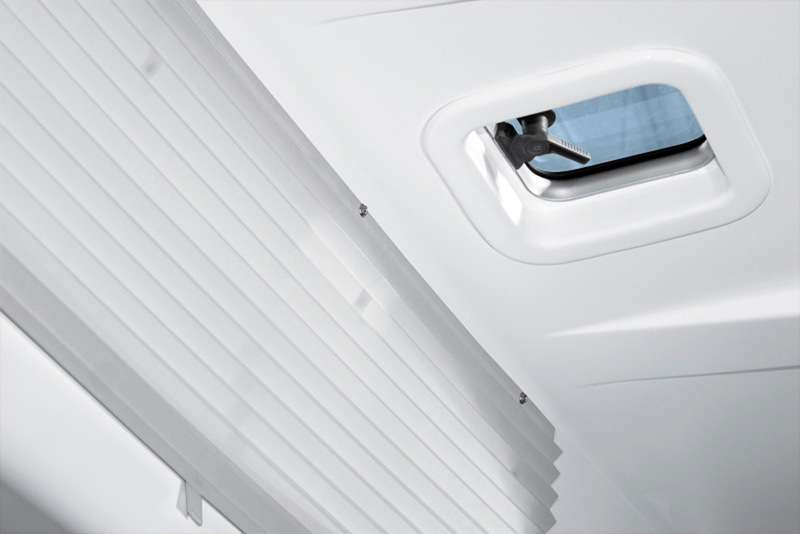 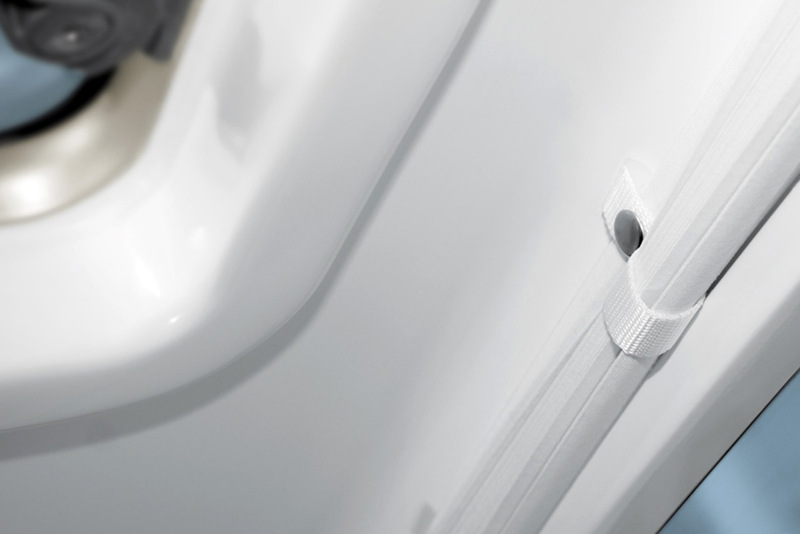 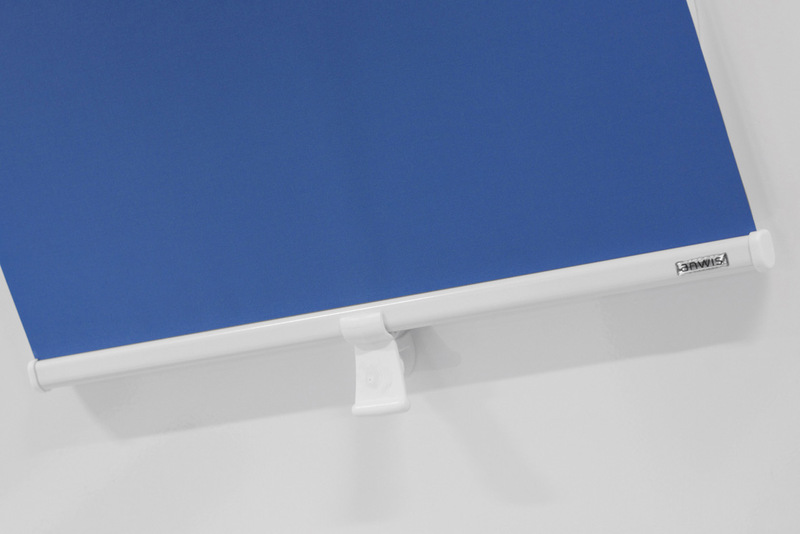 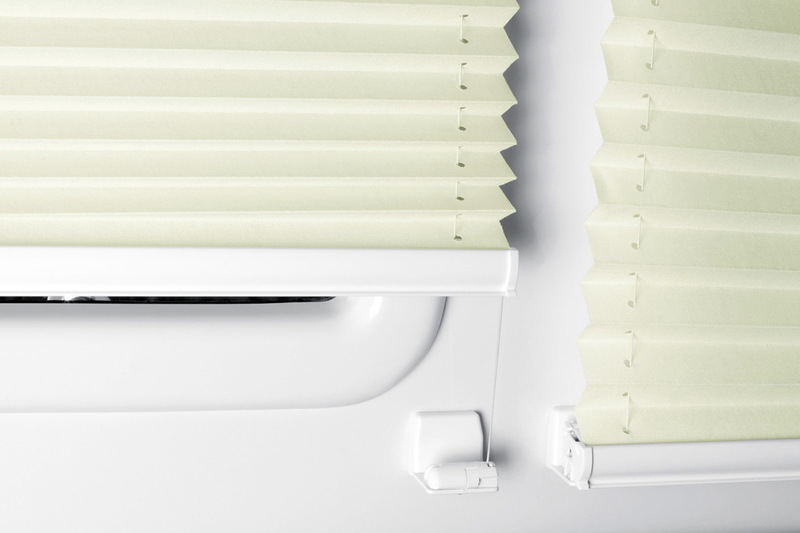 Pleated blinds with snaps are also available - ensuring a simple and quick opening and closing of the blind with snaps.